O'Shea Jackson Jr. (born February 24, 1991), also known by his stage name OMG, is an American actor and rapper. O'Shea is the son of rapper Ice Cube, and portrayed his father in the 2015 biopic Straight Outta Compton, which was his feature film debut. Read more on Wikipedia. 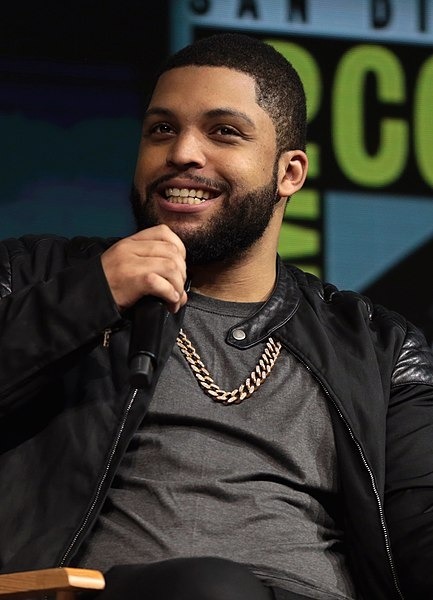 Born Name: O'Shea Jackson Jr.